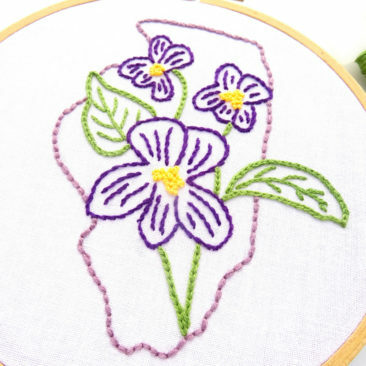 50 states, 50 state flowers! 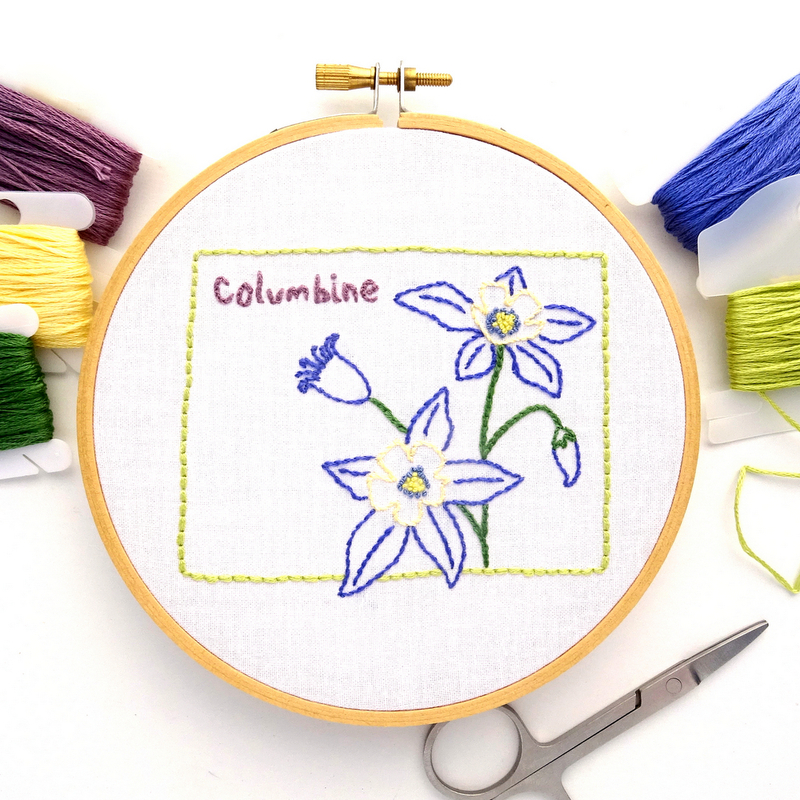 Since ancient times, civic leaders have used flowers and flower images as symbols of thriving communities. 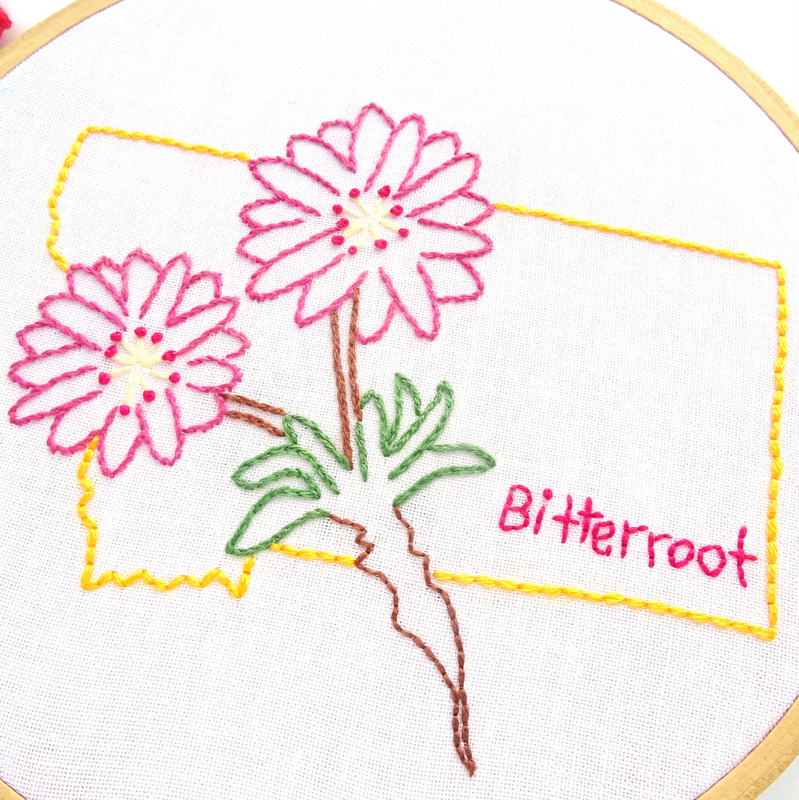 Around the end of the 19th century, citizens and legislatures began choosing flowers to represent their states. 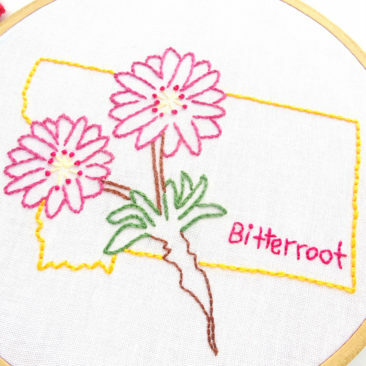 From Alabama to Wyoming, bluebonnets to violets, each state now has an official state flower. And you can embroider them all! 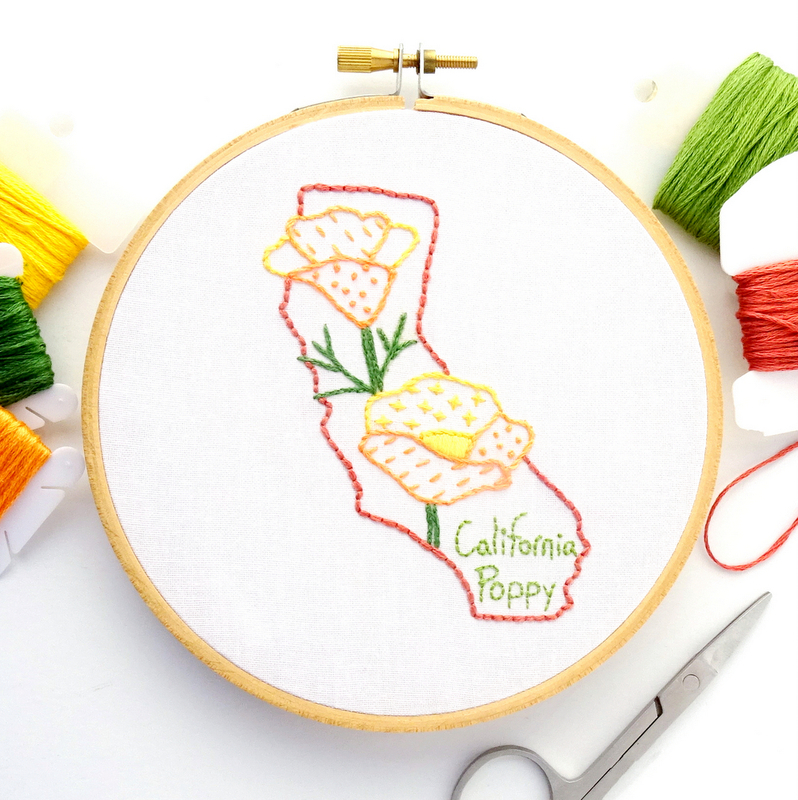 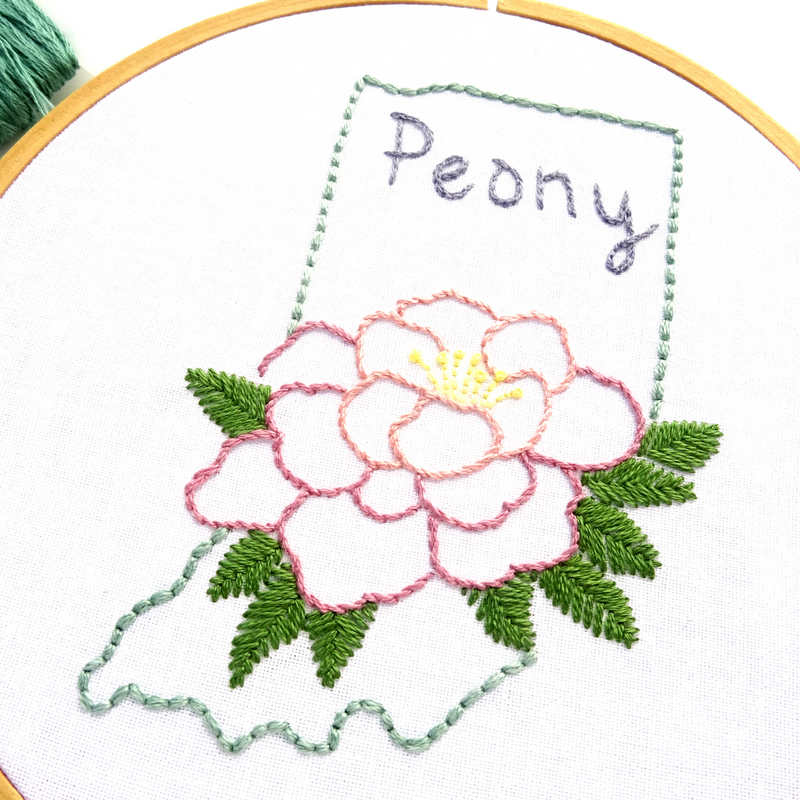 The State Flower Embroidery Pattern collection includes all 50 states and their official flowers. 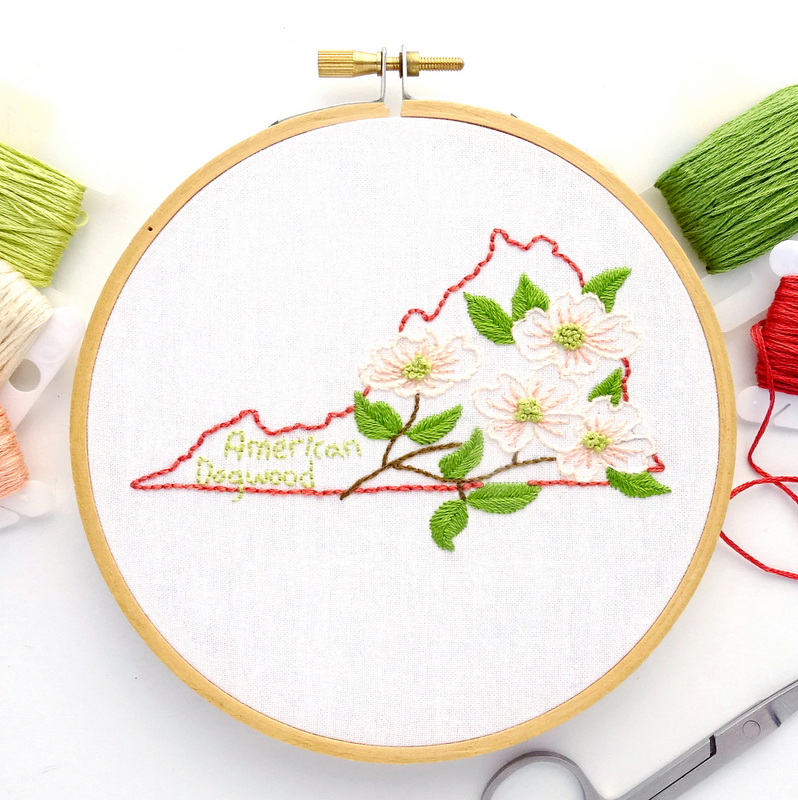 The patterns were designed with simplicity in mind and are the perfect projects for novice and experts alike. Visit the State Flowers Pattern Shop!